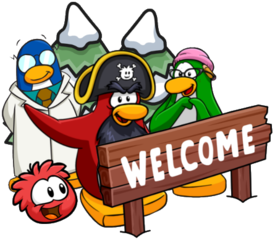 Large bug fixes, mainly to do with multiplayer minigames, will be fixed this month on Club Penguin Rewritten! 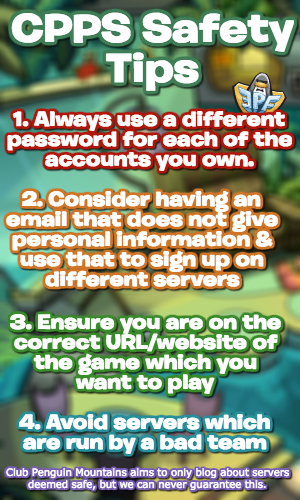 These include games such as Card-Jitsu and possibly Dance Contest! Expect large bug fixes in September, mainly bugs with multiplayer minigames. Also, for those wondering, there are currently server issues for players in Europe and Asia but these will hopefully be fixed soon. This was just a quick post to let you know that there will be bug fixes coming this month, so thank you for reading!